POS Systems for fashion, sports, lingerie and much more! As an owner or manager of a sport, fashion, shoes, lingerie or other store you will undoubtedly be confronted with the following: You are always looking for reliable data with a clear overview. Which suppliers or brands, and even which sizes make the greatest turnover and the highest return? What is the return on my marketing campaign? How do I check and motivate my staff? By using the WinPOS POS system, you will obtain direct insight in numbers and management reports that you can build upon. 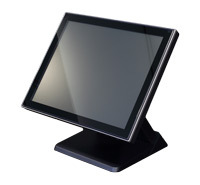 The WinPOS POS system has all the management information you need and provides insight into customers and sales results. By using the WinPOS reports you can now take informed decisions. WinPOS leads to the goal you are working constantly for: more sales and better results! Experience shows that there is a need for a simple, reliable and convenient checkout system. Preferably in the form of a user-friendly and results-oriented system. Besides detailed reports that the WinPOS shop automation system default, you have loyalty programs to reward loyal customers. Because R2 retail solutions has many years of experience in the further development of the software and is in close contact with customers they respond to the changing needs of consumers. 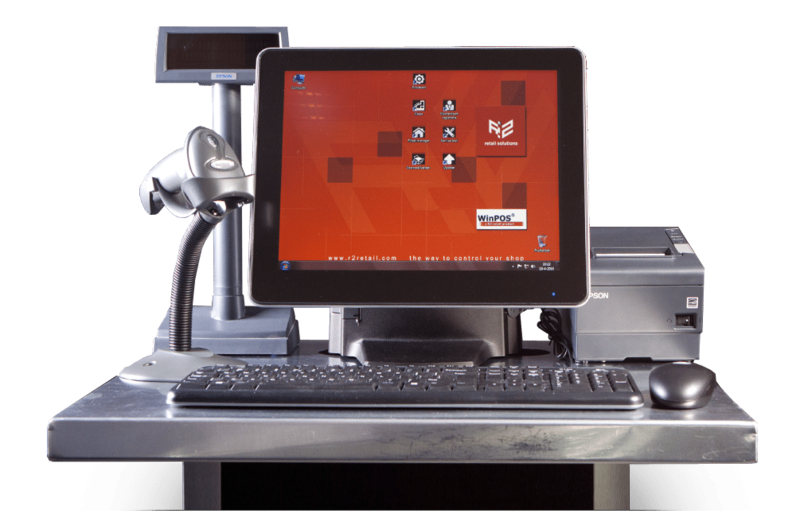 We are a one-stop-shop for store automation. Both software development, customization, websites, web shops, web storefronts and giving courses and training in the system. All knowledge is available at R2 Retail Solutions. We strive give you the experience you desire, we think along with you. Trustworthy numbers to make easy decisions. We have your personal solution! 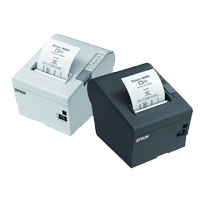 The easy-to-use cash register ensures an intuitive user experience. 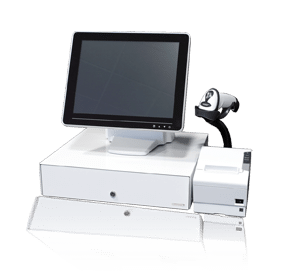 The WinPOS system is fast and user-friendly in an all-in-one package. The possibilities have no bounds! 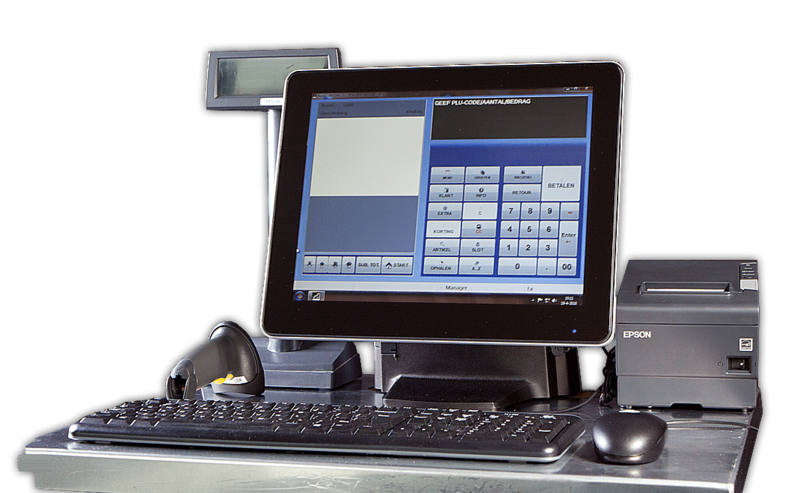 WinPOS POS system is a fast, user-friendly and complete checkout system. Your cashiers will be familiar with the daily use within 10 minutes of. The POS system is only one element in the big picture of store automation but one of the most important. You will easily find the needed actions to help a customer. WinPOS [POS] not only represents the receipts together, it also allows the cashier to find information about articles or see a customer card. That’s how each cashier will optimally help your customers. POS software you can count on. Make extensive use of our different functions to optimize your checkout experience. 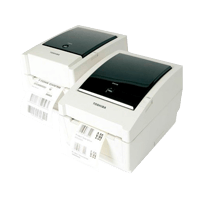 The speed of scanning, inventory, readability and providing additional information at the simple bar codes is no longer enough at this time. 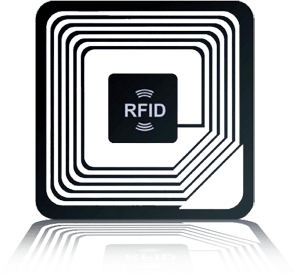 RFID (Radio Frequence Identification) can take over bar codes. Identifying with one “sweep” by the clothes rack, makes periodic counting of stock to easy. More and more customers are discovering the great convenience of EDI. And automatic ordering NOOS (Never Out Of Stock) articles. Link your Magento online store with WinPOS thanks to our two-way link. 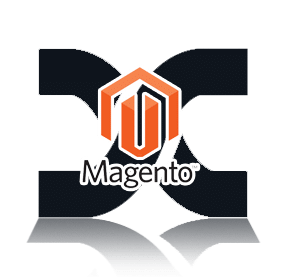 Product information from WinPOS to Magento. Sales reports from Magento to WinPOS. Make it an experience for the customer to shop in your shop. Registration by barcode (card) or naw information. Send email to costumer selections. Send sms to customer selections. Hieronder een overzicht van mogelijke hardware oplossingen voor uw winkel. 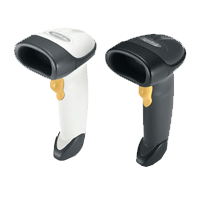 Easily scan barcodes at the checkout. Printer for labels and/or stickers. Heavy steel exported cash drawer. Industriële PC speciaal gemaakt voor de retail. Compact formaat & bestand tegen stof. Industrial PC specially made for Retail. 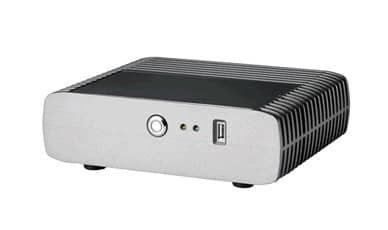 compact size, resistant to dust. Black steel executed cash drawer. Be pro-active with customer loyalty. Try our loyalty rewards system. Our software is ready for your store. Big or small. All your data is reachable. Clear, Fast, And User-friendly. Full automation of your point of sale, logistics, article/stock control and CRM. WinPOS back office is meant fully automate the point of sale, logistics, article/inventory and CRM of (fashion) retailers. WinPOS back office is the central administration for the supply of your cash registers in one or several branches and integrated online shops. 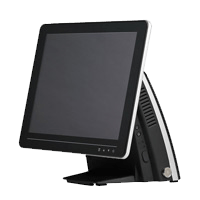 Our back office POS software can be installed locally. But can also be reached on your private network or your internet at one of the R2 servers in the Cloud-datapark. This allows you to manage your business processes and inventory management efficiently based on real-time information. Anywhere. Anytime. As a result, you always have a clear overview of good and bad running products allowing you to take action immediately. Price agreements / quantity discount debtors. Key figures turnover / gross yield etc.